This tasty avocado hummus can be served with pita chips, and it’s a great alternative to buying store-bought dips. It’s not hard to make, and can be frozen for future use! Read on for this delicious recipe. 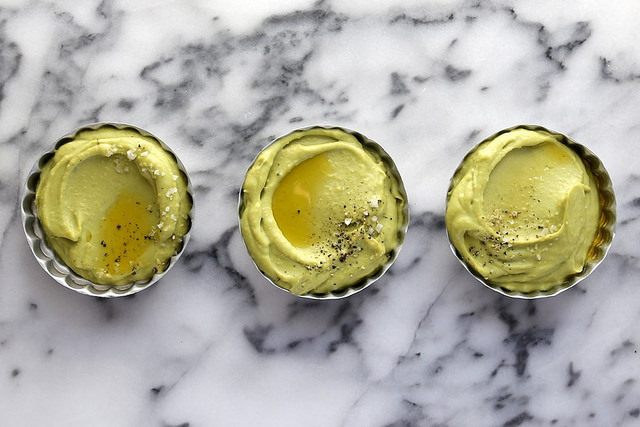 Originating from the Middle East, this amazing avocado hummus will definitely have you reaching for seconds! Delicious avocado combined with the nuttiness of the chickpeas is just to die for! You can serve this at any party and BBQ, and it’s perfect for vegetarians and vegans. 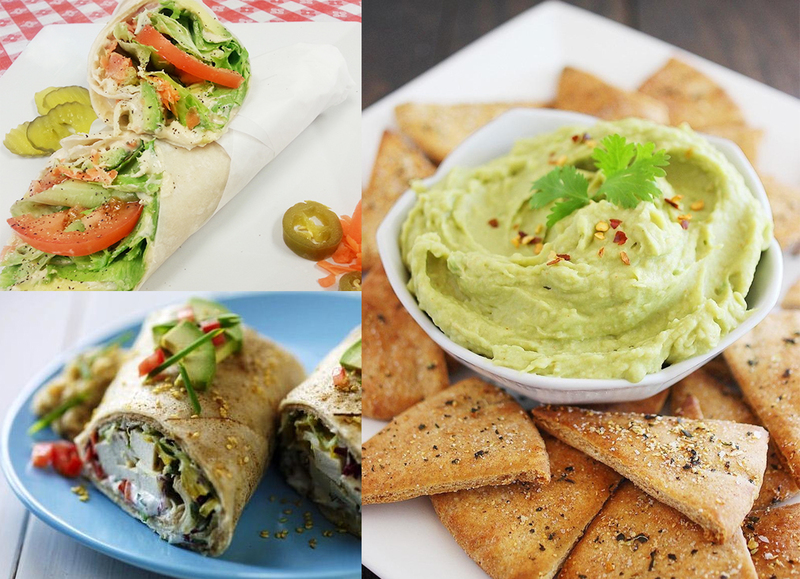 Fill up your favorite veggie wraps with hummus or use it for a healthy dip with crackers or chips! In this hummus, we used avocado, chickpeas, lemon juice, olive oil, and garlic. Super healthy and protein-packed, this hummus won’t disappoint! 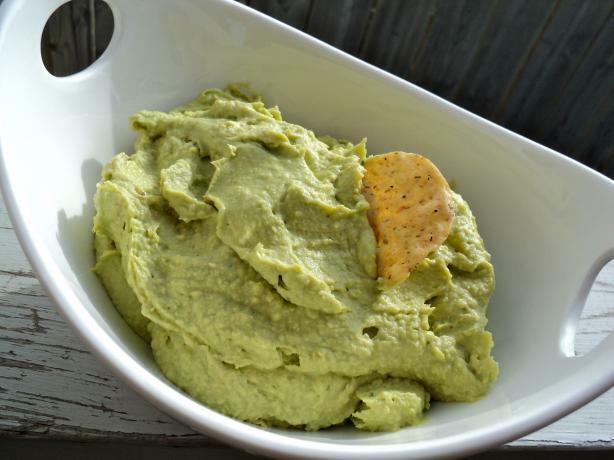 Quick to prepare, this avocado hummus goes great as a dip with pita chips! You can keep it in the fridge for up to 3 days, or freeze it for up to a month. Drain the chickpeas and set aside 1/4 cup of liquid from the can. Combine remaining ingredients in blender and add liquid from chickpeas. Blend on low speed until smooth. 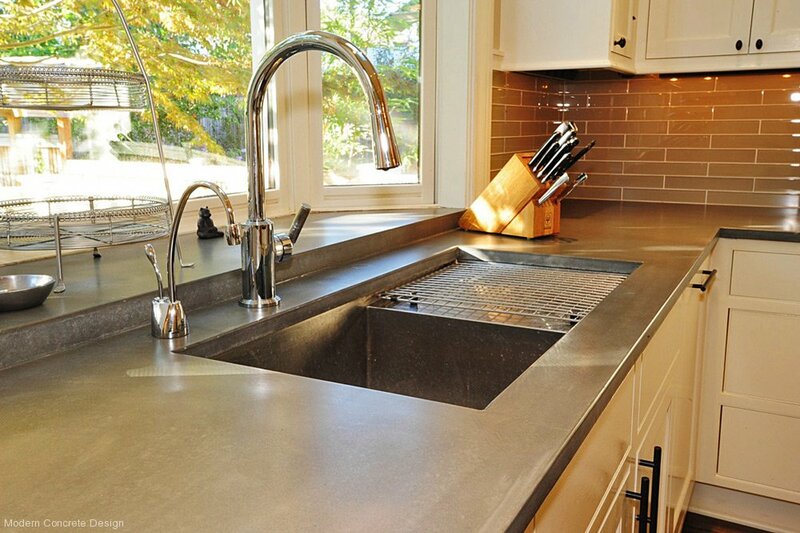 Place in a serving bowl, creating a well in the center of the hummus. Add olive oil into the well. Photos: Joy the Baker, Food, Samsmeddeli, The Comfort of Cooking.